Photo credit: AnimalName-Design / Shutterstock.com. Toyota and Honda auto dealers deliver the best customer experience in the country, according to a ranking based on a survey of 10,000 consumers released Thursday. Of the 18 auto dealers included in this year’s Temkin Experience Ratings, Toyota earned the highest rating in the industry, and Honda followed closely behind in second place. Meanwhile, among the 20 different industries in the United States examined this year, overall, auto dealers experienced the sharpest customer experience rating drop. “This decline is the result of double-digit drops from a few auto dealers,” Temkin Group managing partner Bruce Temkin explained in a news release. This is the eighth year Temkin Group has evaluated over 300 companies for success, effort and emotion across 20 different industries. Toyota auto dealers earned a score of 73 percent, while Honda received a score of 72 percent. Additionally, both Ford and Mercedes-Benz auto dealers received a “good” rating with a score of 70 percent. 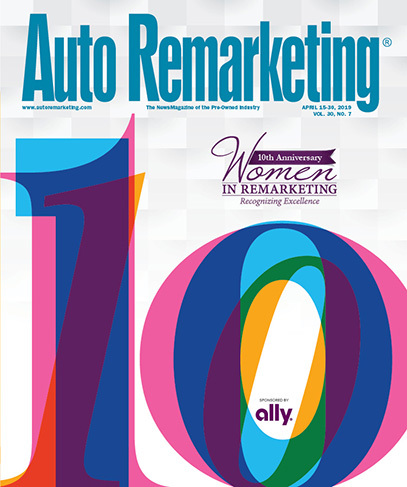 This year, the auto dealer industry averaged a rating of roughly 66 percent. “Of all the industries we looked at this year, auto dealers saw the steepest drop in their industry average customer experience,” Bruce Temkin said. With a drop from 68.6 percent to 65.6 percent, the average rating of the industry has declined by three percentage-points between 2017 and 2018. The auto dealer industry holds the 12th place spot out of the total 20 industries ranked by Temkin Group.